With the aim to celebrate work done by architecture students from all around the world during each academic year, WikiArquitectura is hosting its Student awards competition — now open for entries for 2017. The WAS awards are a place to share, win, learn and keep growing as architects. If you are or have been enrolled as an architecture student during 2017 this is your chance to win valuable prizes for work you’ve already done. 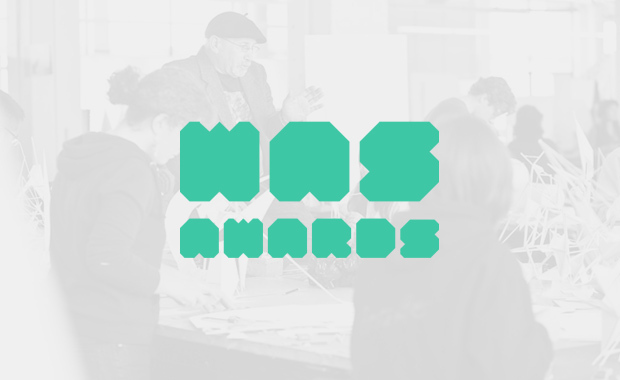 The WAS awards are free to join and will not only give you the opportunity to win some really cool prizes but they’ll also allow you to see where your work stands against other students from other schools in different countries and get feedback from industry professionals outside of your school. Unlike other architecture awards and competitions for students the selection process for the WAS awards will take as long as it’s needed, there will be no shortlists and every single project will be reviewed equally. Find all additional information you need on the official website.